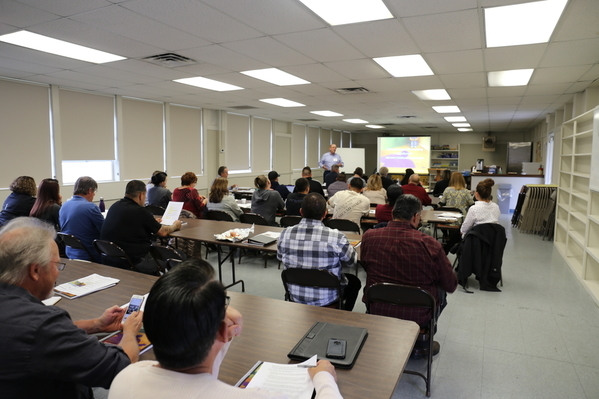 The Valley Dream Center of Fresno, California hosted a 2-day training, conducted by ACE Overcomers. 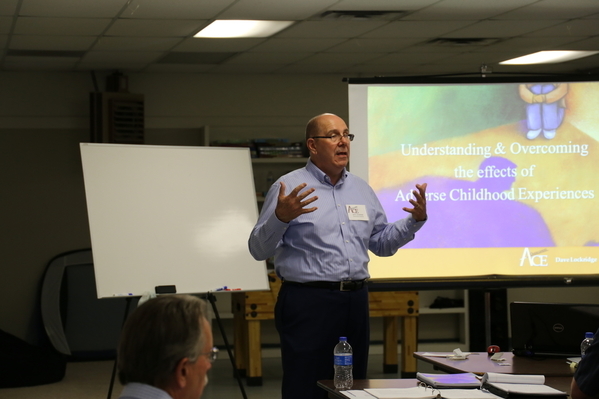 40 individuals gathered for the 2-day training on The Power of a Trauma-Informed Ministry. Most participants were from California’s Central Valley, along with attendees from San Diego, Oregon and New Mexico. 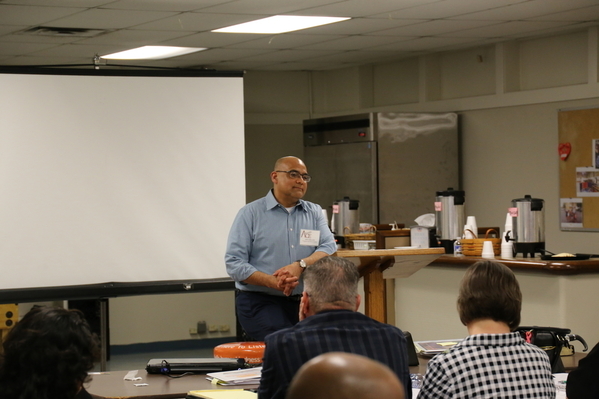 The primary goal was to increase an understanding of trauma and adverse childhood experiences and introduce a curriculum that would support ministries. It was a great group. Their enthusiasm and positive spirit made the time both productive and fun. “I really enjoyed the course! The research and principles Dave has put together are life-changing. Attending the course is just the beginning, but is a good launch point into understanding yourself and others on how these traumatic events can have a negative impact. I highly recommend this seminar.” Attendee. If you minister to the hurting, learn how ACE Overcomers can help you reach and impact lives with a powerful combination of scientific and biblical principles. Discover the Power of a Trauma-Informed Ministry! If you are unfamiliar with the ministry of ACE Overcomers, here is an introduction. Adverse Childhood Experiences (ACE’s) refers to traumatic events that effect how a person develops physically, emotionally, cognitively and spiritually. This training has helped thousands overcome the effects of stress and to ultimately trust God with every detail of life. ACE Overcomers is unlike any other program: uniquely Christian, uniquely research-based. Who’s Squeezin’ Your Grapes? ACE Overcomers study to be published in Child Abuse and Neglect!